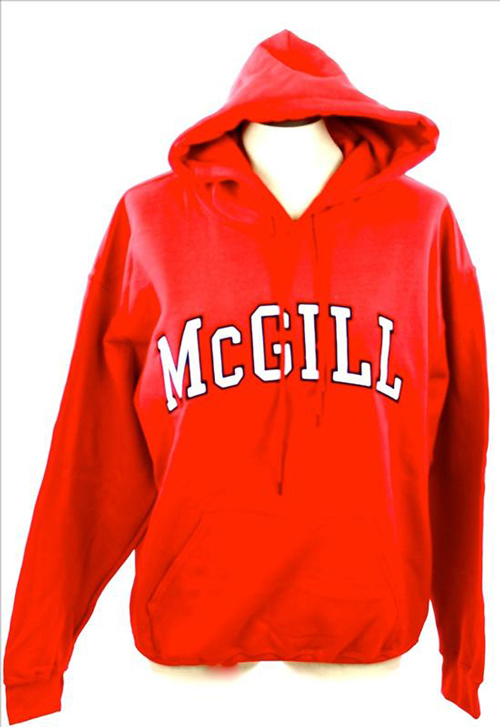 The annual McGill Staff spring sale is back. Visit the Redbird Sports Shop (475 Pine Avenue West) and receive 30 per cent off all apparel including the spring collection. The sale goes until May 31, or until quantities last.